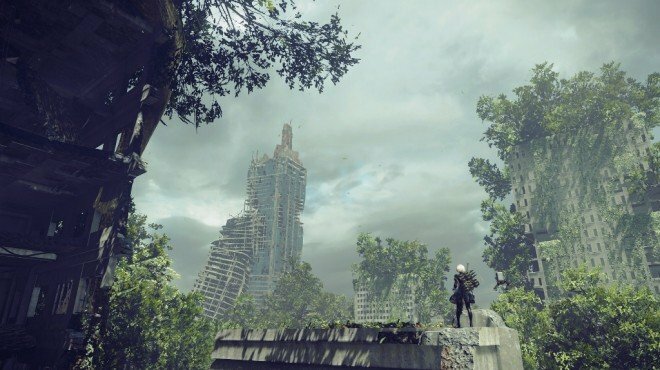 Paper Attached to Vehicle is one of the information archives in Nier: Automata. City Ruins - Locked Chest: Located by a broken truck used to jump on destroyed highway near City Ruins: Near Factory Access Point. For those unaware, Yosuke Saito is one of the producers of this game.